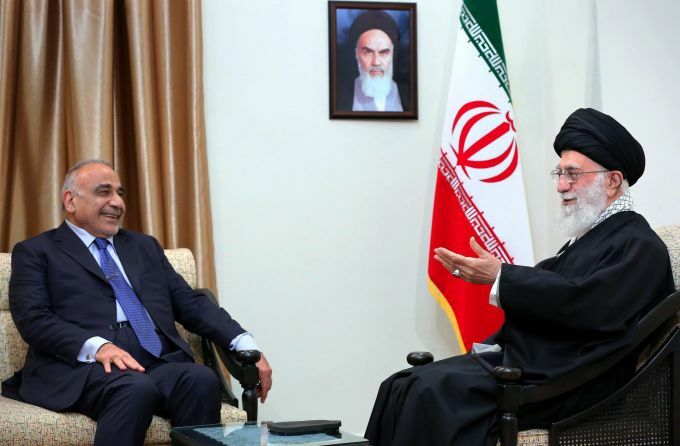 Tehran: In this picture released by an official website of the office of the Iranian supreme leader, Supreme Leader Ayatollah Ali Khamenei, right, speaks with Iraqi Prime Minister Adel Abdel Mahdi, in Tehran, Iran, Saturday, April, 6, 2019. 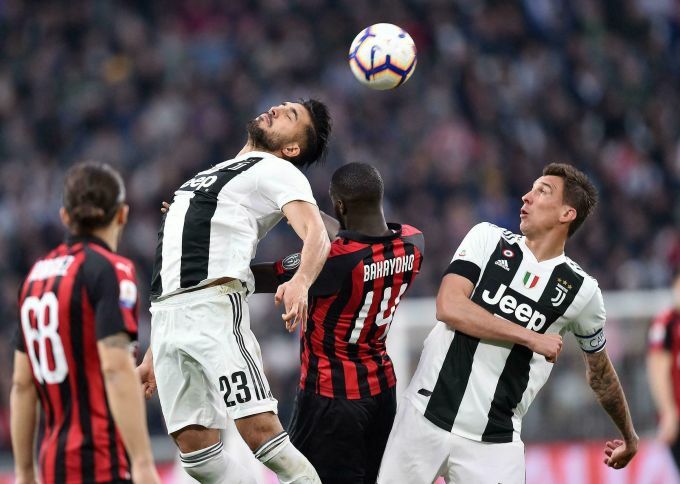 Turin: Juventus' Emre Can, left, and Milan's Tiemoue Bakayoko jump for the ball during the Italian Serie A soccer match between Juventus and AC Milan at the Allianz Stadium in Turin, Italy, Saturday, April 6, 2019. 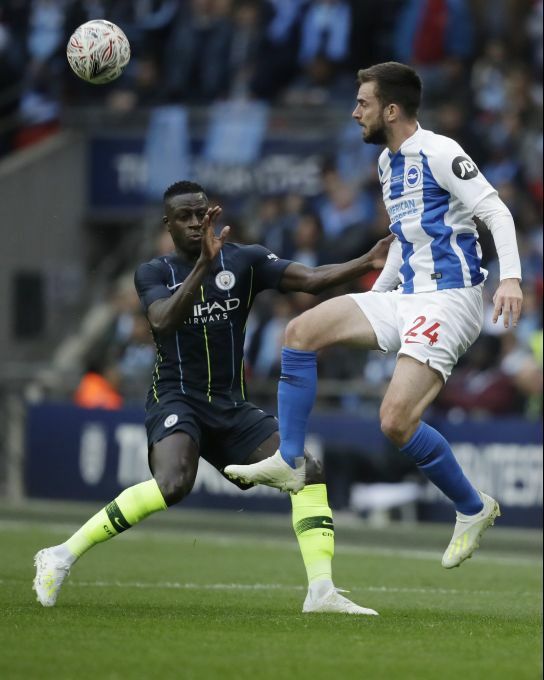 London: Manchester City's Benjamin Mendy, left, challenges for the ball with Brighton's Davy Propper during the English FA Cup semifinal soccer match between Manchester City and Brighton & Hove Albion at Wembley Stadium in London, Saturday, April 6, 2019.